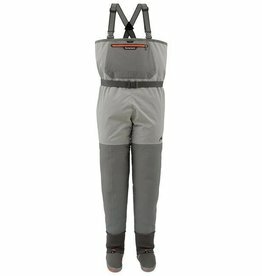 The company was the brainchild of visionary angler John Simms who saw a need to develop better waders and accessories than what was then available on the market. 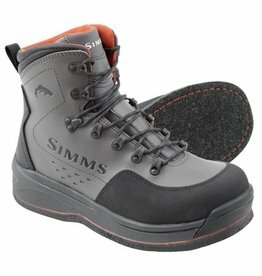 That quest led to the development of Simms Fishing Products in 1980. 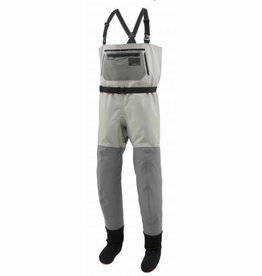 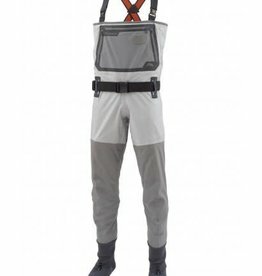 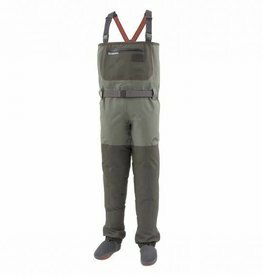 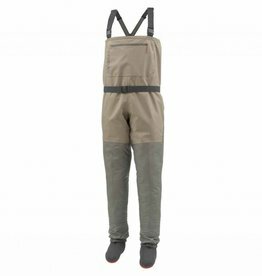 During that era, Simms was one of the first companies worldwide to introduce neoprene waders, which provided enhanced warmth and waterproofing gear for serious anglers pushing the limits of their fishing pursuits. 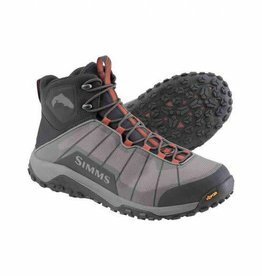 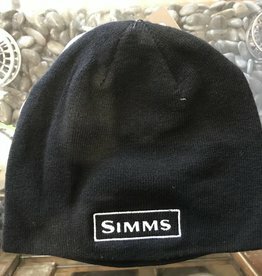 Today, Simms continues to take the fishing market by storm with a trained eye on fisheries conservation and inspired product development of the world's premier technical fishing apparel, footwear, and equipment. 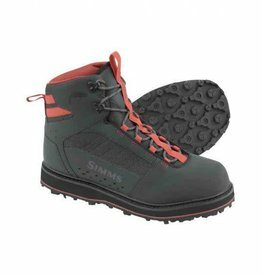 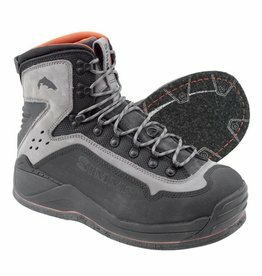 Central Montana is home to cowboys, roughnecks, and fly fishers, all with three defining traits - spurs, steel toes, and Simms.